Building bridges between local and international communities is made possible through shared languages. 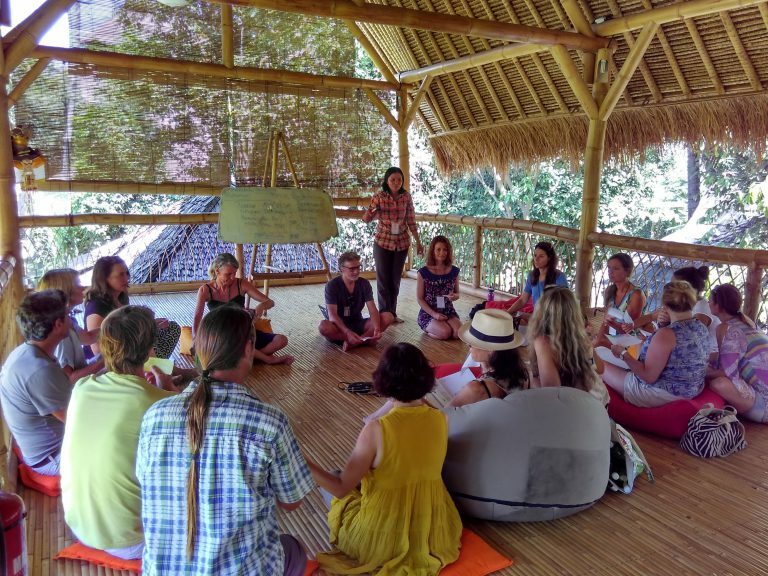 Kul Kul Connection offers Bahasa Indonesia classes to international members of the Green School community. Our classes are conversational and include cultural immersion experiences that draw our international learners into the local environs to connect with our neighbours in their own context. Email kkc@greenschool.org to inquire about available and upcoming courses.